Phylon 1422 is a non-yellowing acrylic sealer that provides a tough, “wet” look finish for washed aggregate, ground face block, split rock, sandblasted concrete and masonry. Is a water repellent concentrate designed for dilution with fresh water at the jobsite. This solvent-free blend of silanes and oligomeric alkoxysiloxanes mixes easily with water to produce a penetrating water repellent ideal for application to dense or porous masonry surfaces. 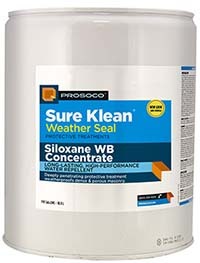 Weather Seal Siloxane WB can also be used as a primer to even out porosity and improve adhesion of BMC® Breathable Masonry Coatings. Water-based and environmentally responsible. 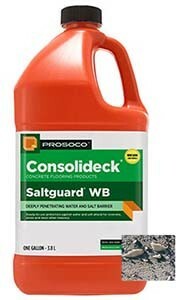 Blocks destructive attack of water, and corrosive salt molecules from salt air and winter de-icing salts. Water beads up, it can’t get past the surface of treated concrete to rust the rebar below. 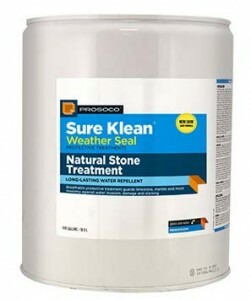 Sure Klean® Weather Seal Natural Stone Treatment is a modified siloxane water repellent developed for limestone, marble and most other traditional masonry surfaces. Natural Stone Treatment penetrates deeply to provide long-lasting protection without altering the natural appearance of the substrate. 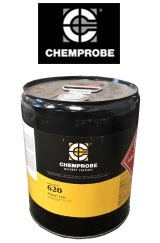 Clear, penetrating masonry water repellant for above-grade concrete, stucco, brick and concrete masonry walls.